The Nokia 6 is at the moment available in only two markets in the world. 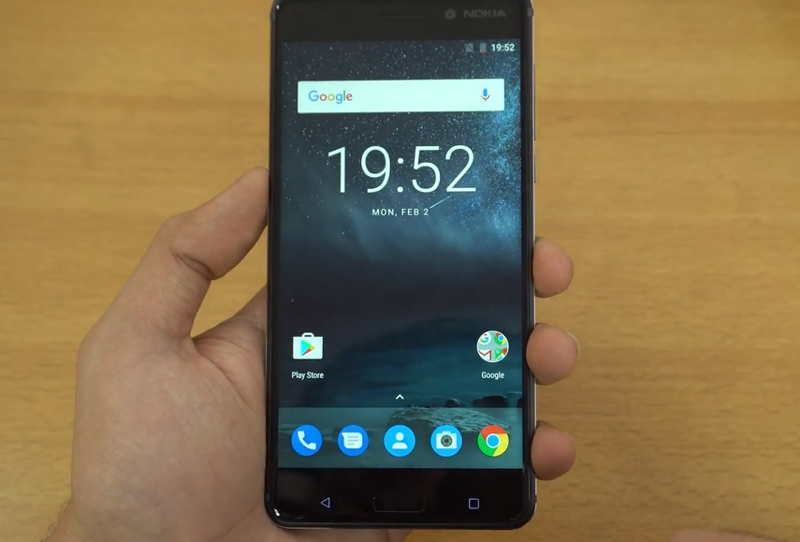 From January, the 6 in the variant TA-1000 has been available in China via JD.com, and starting from last month, the Nokia 6 is also available in Taiwan, but in the variant TA-1003. Geopolitically, the situation between China and Taiwan is complicated, but HMD approached the situation as if the two were two separate markets. So, the Nokia 6 available in China has a customized, China-specific version of Android, while the Nokia 6 TA-1003 available in Taiwan comes with the Google Play version of Android, the same we saw on the new Nokia devices at MWC17. We stumbled across this info while watching an “Unboxing & First Look” video of the Nokia 6 made by the YouTube user XEETECHCARE. The device [TA-1003] comes with completely the same specifications as the Chinese version [TA-1000] of Nokia 6, but with the Google Play Store preinstalled. Take a look at the video down below. The Nokia 6 TA-1003 could also be the global variant, but I hope not because the global variant has different specifications than the China/Taiwan Nokia 6. 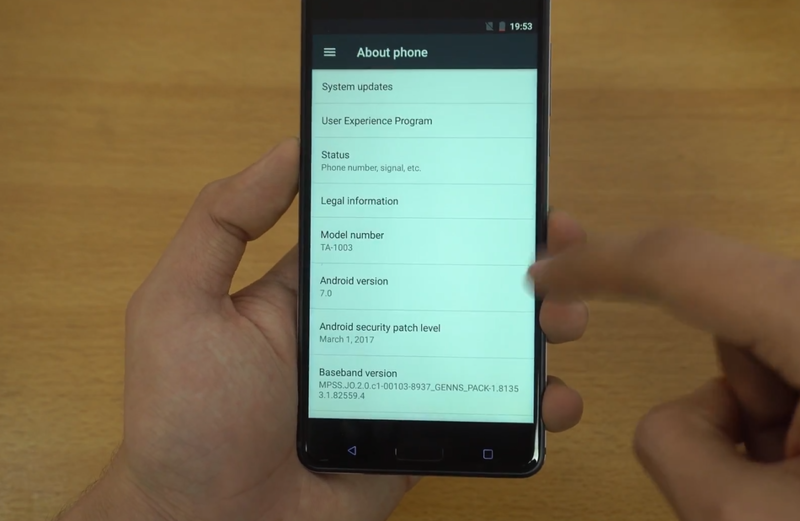 For example, the global variant has 3GB RAM, 32GB internal memory as well as NFC. But, if you are for any reason importing the new Nokia 6 from China or Taiwan, the TA-1003 variant sold in Taiwan could prove to be more useful compared to the China-specific TA-1000, because of Google Play Store preinstalled. The Nokia 6 also received the Android 7.1.1 update this week, about which we wrote more here. The Nokia 6, together with the 5, 3 and 3310, is expected to go on sale globally in this quarter.